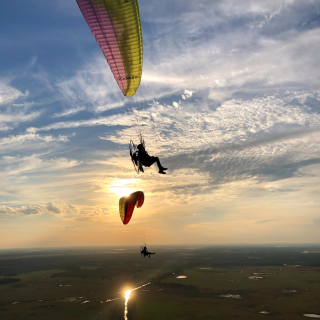 Northern Illinois Powered Paragliding Instruction (NIPPGI) offers year round training, and accommodations at several sites in and around the Northern Illinois and Southern Wisconsin area, including winter training trips to Florida. We offer USPPA certified instruction for PPG1, PPG2, and PPG3 ratings. WARNING: DO NOT BUY USED EQUIPMENT OFF EBAY! 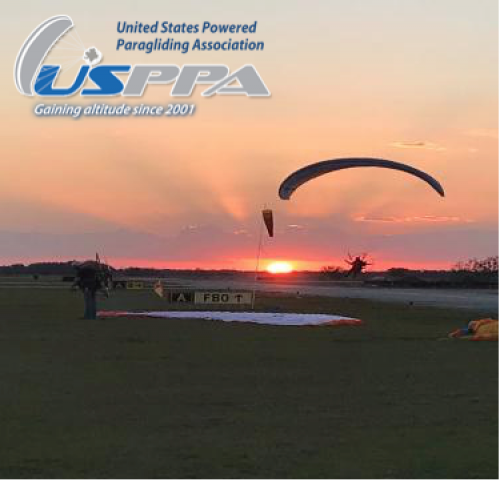 NIPPGI offers USPPA Certified Instruction, is a USPPA PPG3 Tandum Instructor (no foot launch tandums at this time). 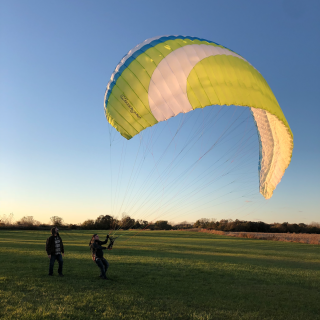 USHGA P3 Rating EAA BFI (basic flight instructor). 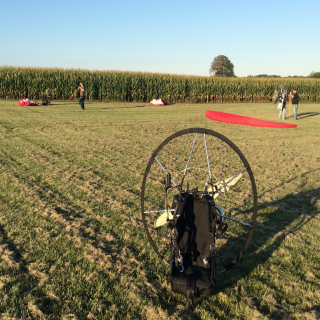 We teach both foot-launch and wheeled/trike launching. Please contact us or call for an appointment. If this doesn't look Like Fun...I don't know what does!